On Sep.27th, we played a host to our Tunisian customer. 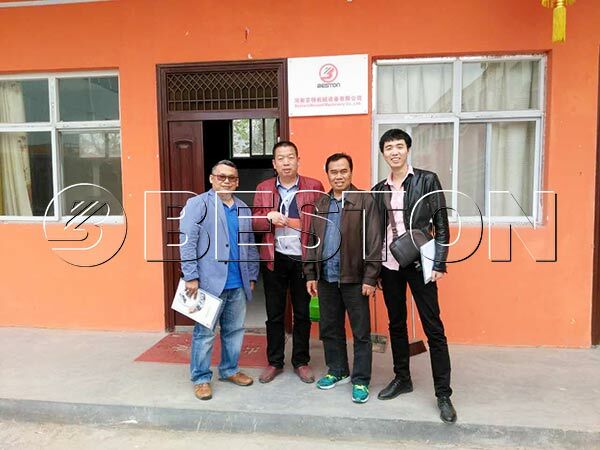 He came to our factory to visit the running carbonization machine. Through visiting and the description of our engineer and sales manager, the customer knew more details about our plant and its working process. 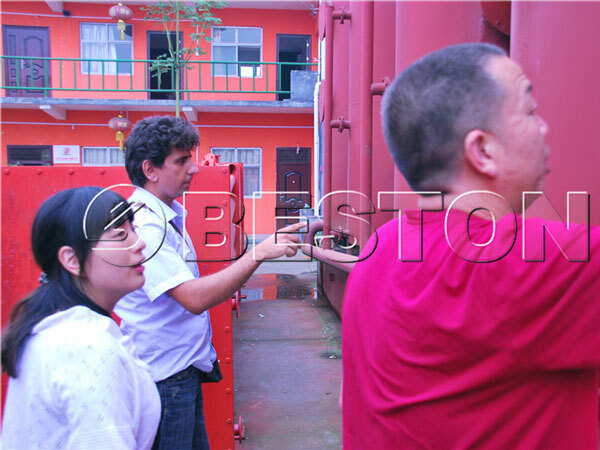 Recently, the customer who is interested in our carbonization plant came to our factory. Our sales manager and the engineer showed him around our factory. Through this visit, the customer knew our plant better, and he also has a good impression of our company. We believe that we will build a good relationship. 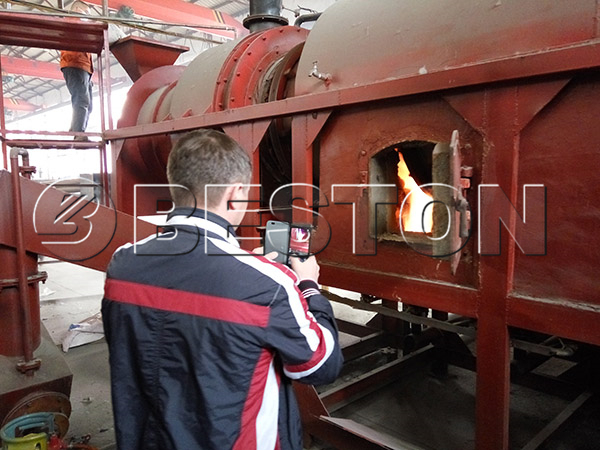 In May 12th, our Russian customer came to our factory to have a close look at our biomass carbonization plant. Under the guidance of our sales manager and technician, the customer felt satisfied with our plant. 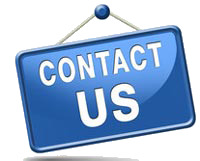 If you want to know more, you can contact us and visit our factory. 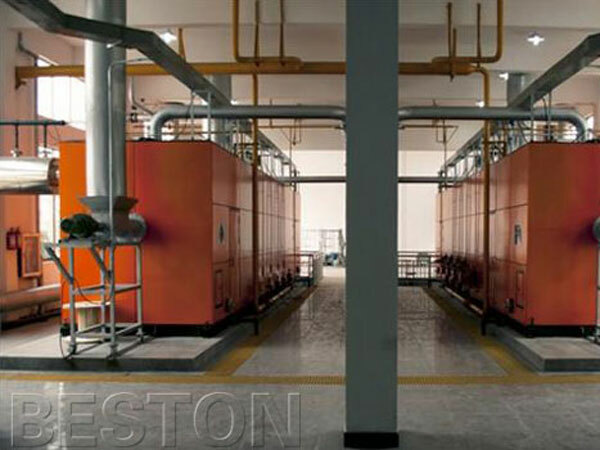 Our biomass carbonization was successfully installed in Australia, and the plant worked well. 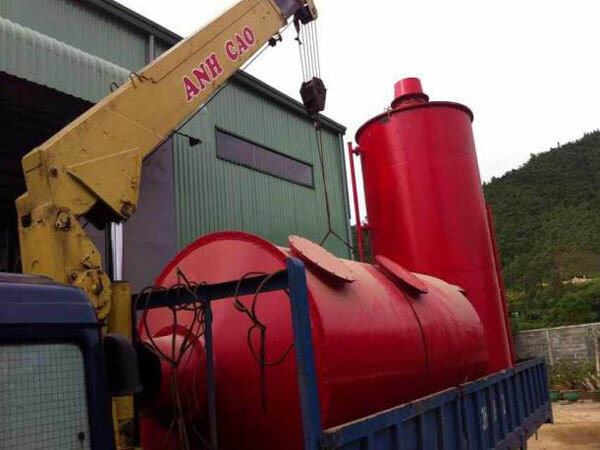 Our biomass carbonization plant was shipped to Vietnam in 2012. 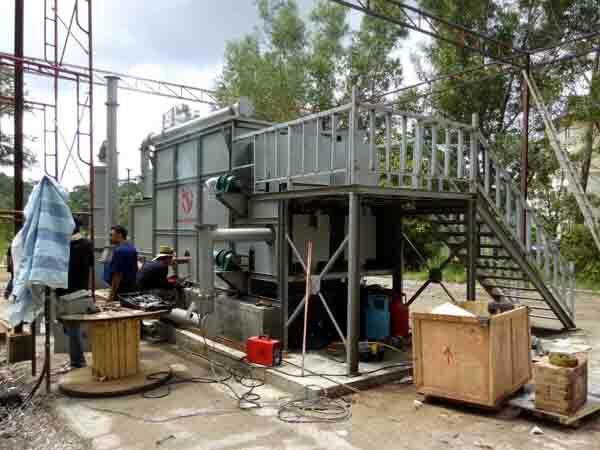 Our biomass carbonization plant was successfully installed in Malaysia in 2014.